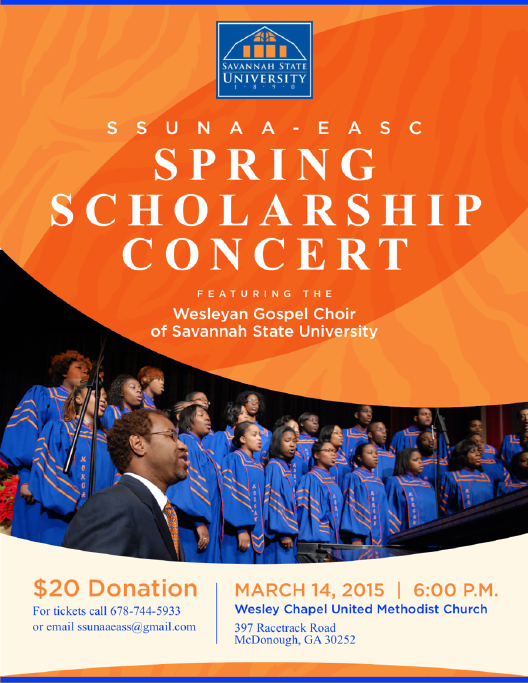 LAWRENCEVILLE, Ga. — The Savannah State University National Alumni Association East Atlanta Suburban Chapter will host the Spring Scholarship Concert featuring the Savannah State University Wesleyan Gospel Choir on Saturday, March 14, beginning at 6 pm. The concert will take place in McDonough, Ga. at the Wesley Chapel United Methodist Church (397 Racetrack Rd.). Tickets are $20 and the proceeds will benefit the Hilda P. Willis Memorial Scholarship. Tickets are available online at www.paypal.com/cgi-bin/WebScript?cmd=_s-xclick&hosted_button_id=HPMFR922C72WG or by phone at (678) 744-5933. The East Atlanta Suburban Chapter was officially chartered on Aug. 24, 2013 to provide support for the Savannah State University community in Butts, Gwinnett, Henry, Jasper, Morgan, Newton, Rockdale, Spalding and Walton counties in Georgia. 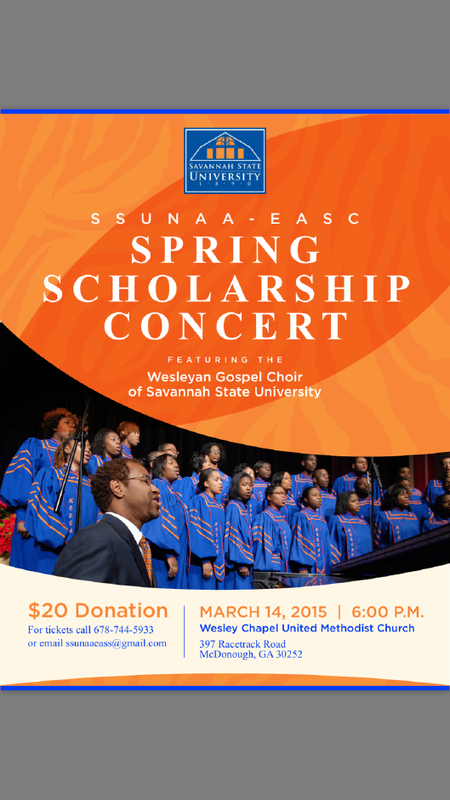 For further details on the SSUNAA East Atlanta Suburban Chapter or the Spring Scholarship Concert, email us at SSUNAA_EASC@ssunaa.org or by calling 678-744-5933. 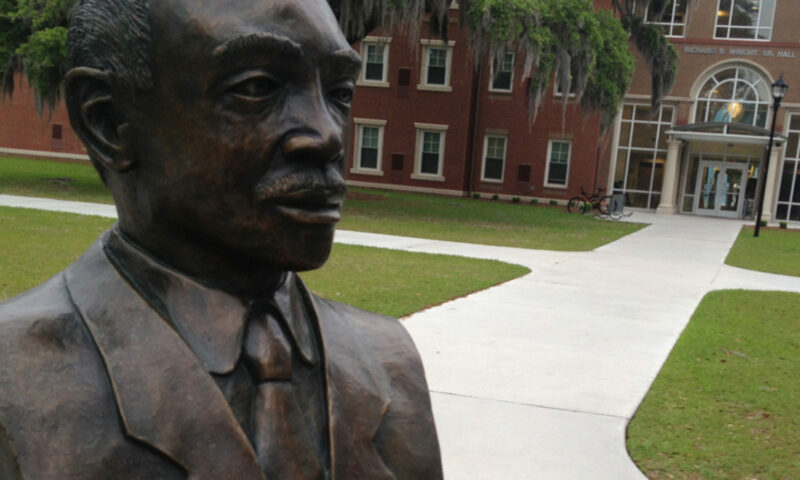 Previous PostPrevious SSUNAA set to hold 2015 Southern Region Conference in Albany, Ga.